Logic game that you have never seen before. Square - one of the most boring geometric shapes. Its all sides are equal, it has equal angles, you can even compute its area without any effort. 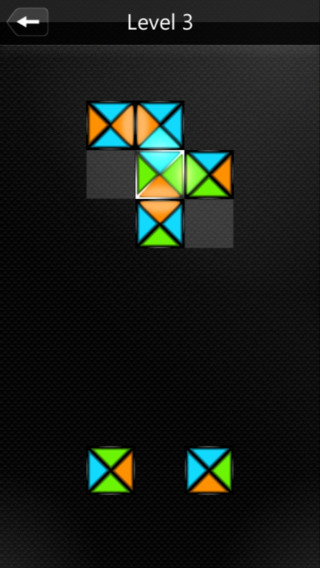 But despite it all, it became the main character of addictive puzzle game. Its rules are very simple, but don't let this fool you. It is one of the most challenging games you will ever play. Try it once and you are gone for ages! 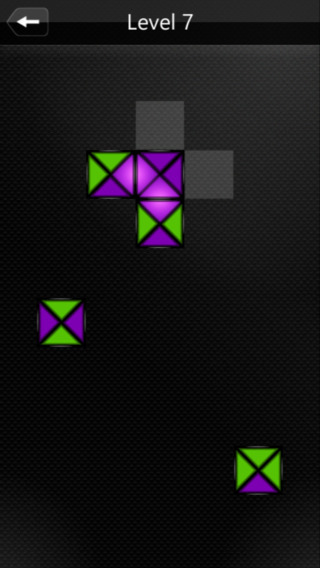 Your goal in this game is to fit all the squares into a selected area to match their colors. 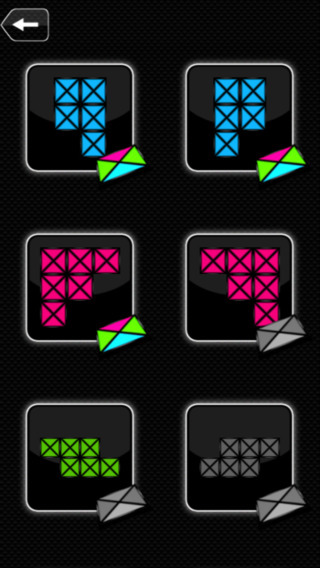 Resolve logic puzzles using colorful squares. It's not as easy as it sounds, sometimes you will have to think very hard!